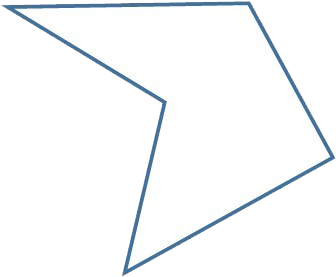 Get random shape(s) from most common 46 shapes. Each object has its own shape, circle, triangle, square, etc., but in fact the shape of most objects is irregular, we collected 46 kinds of geometric shapes and figures, include 2d geometric shapes and 3d geometric shapes. This page generate 6 shapes randomly each time by default, each item have the related picture and name, this tool can help you to learn a variety of shapes, can also be used to do some tests. In the meantime, you can also generate the shapes, just enter the quantity you want to generate and choose whether duplicate or not. We added a small feature, click the item text with the mouse, it will automatically select the appropriate text, this is a convenient copy tool.